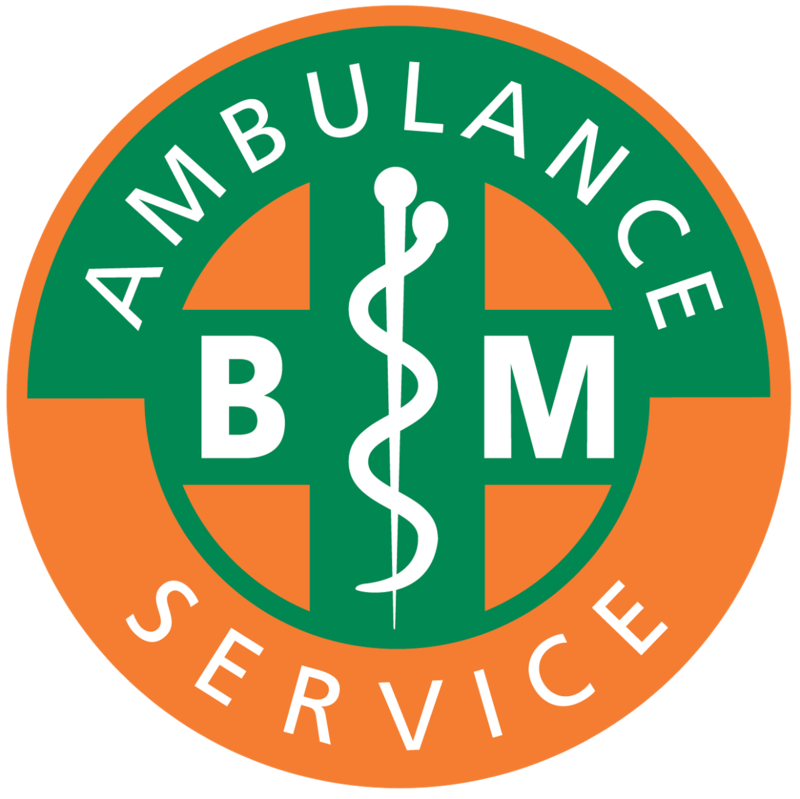 BM Ambulance Service specialise in the repatriation of ill and injured persons by road ambulance from almost anywhere within the E.U. 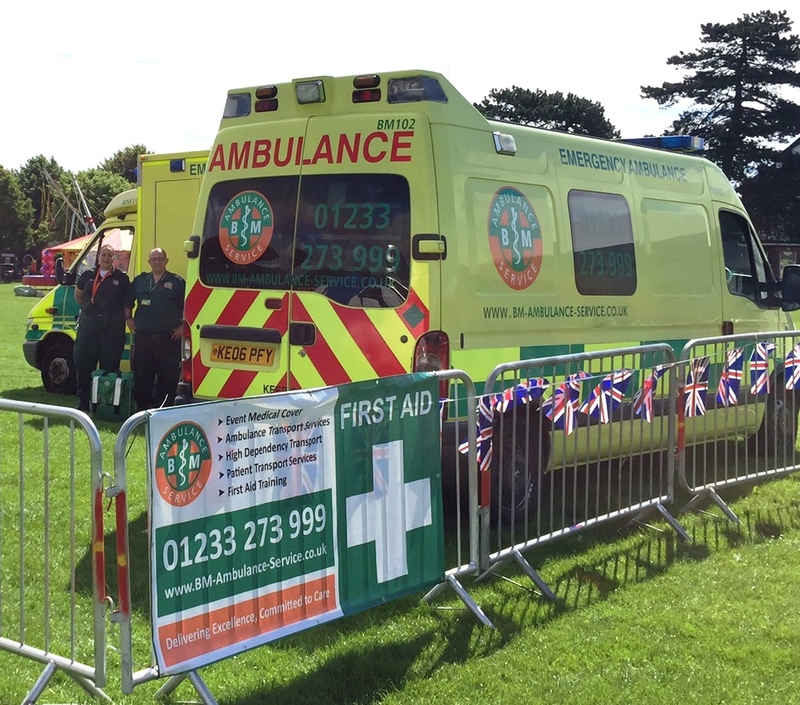 Medical Cover for Events is something we specialise in. Small and Large Events, we are Safe, Effective and Caring. 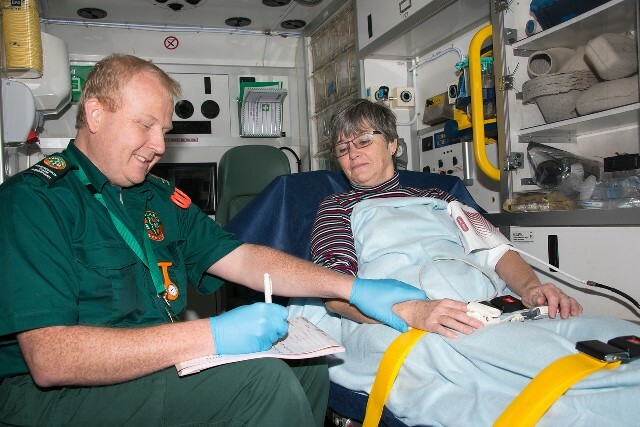 Private Non Emergency Patient Transport Service in Kent, Surrey and Sussex. Call us today for a quotation. After a recent medical emergency in Amsterdam I was in need of repatriation to London and the options of boats and planes were ruled out due to my lack of mobility. 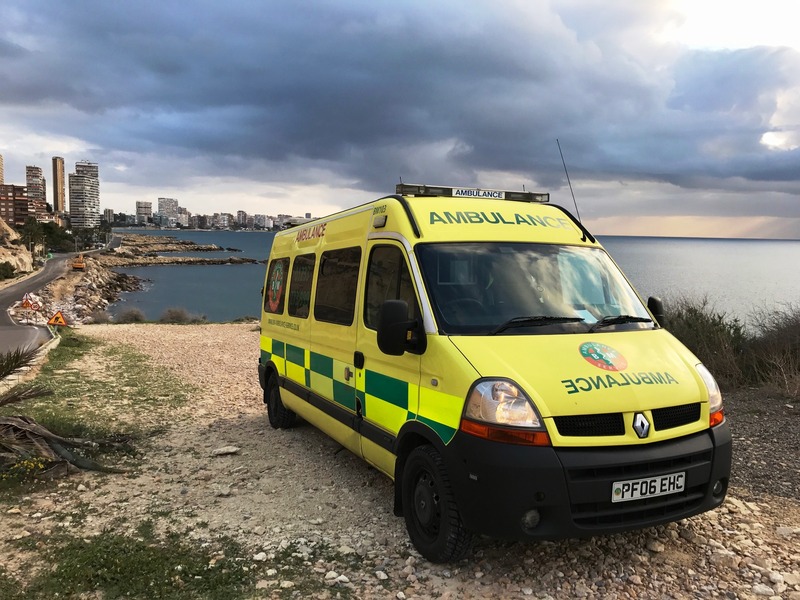 Fortunately I managed to find BM ambulances who could provide the ideal solution by collecting me from my bed in Amsterdam and driving me direct to my bed in London via the Channel Tunnel. 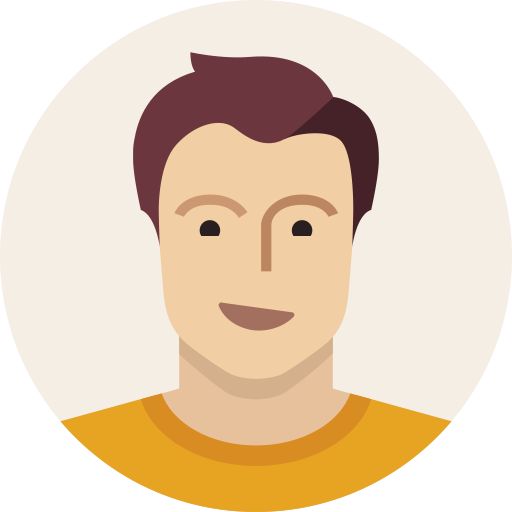 From the first contact regarding costs and bookings everything ran extremely smoothly. Craig is extremely competent and experienced as well as having a very warm and sympathetic nature. Together with his colleague Sarah the 300 mile trip home was painless and they went the extra mile to ensure I was safe inside my home before leaving. I unreservedly recommend this service and can assure you that once you're in Craig's hands you'll safely arrive at your destination.